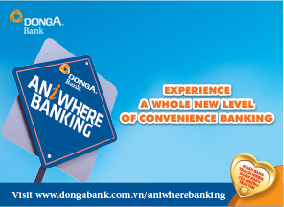 With Current capital loan product, DongA Bank will help enterprises to solve difficulties regarding lack of funding. With attractive loan rate up to 95% of capital use documents and quick approval time, DongA Bank will be of great assistant to enterprises when it comes to funding. Current capital loan is a short term loan, meeting demand of supplement for current capital to pay for domestic costs. Borrowing and repayment in many times during time of credit. 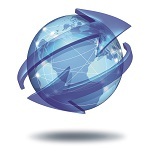 Simple procedures and fast document approval . Collaterals: Real estate, equipment, means of transportation, goods, assets originated from borrowed fund etc. Having financial capability, ensuring for debt payment in committed term.